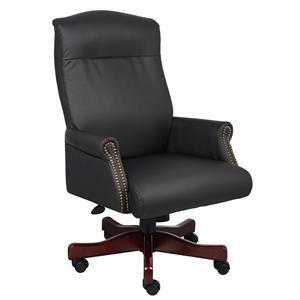 With its plush LeatherPlus, Dacron-filled seat and back, as well as its innumerable other features, this executive chair will provide unmatched comfort. 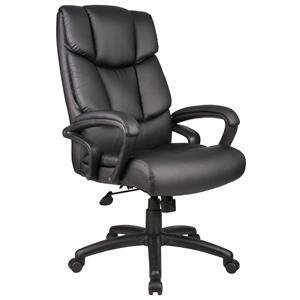 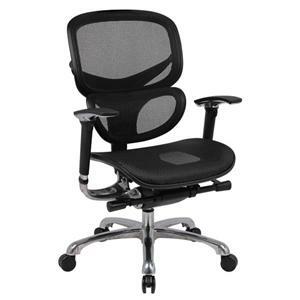 Its incredible features include tilt tension control, adjustable seat and back angle, adjustable height armrests, an upright locking position, seat height adjustments, and a ratchet back height adjustment mechanism. 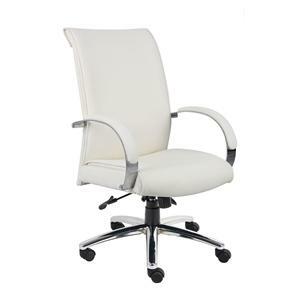 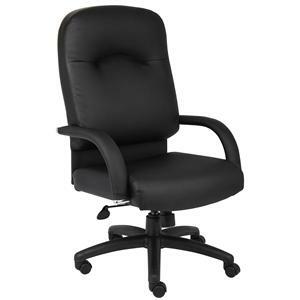 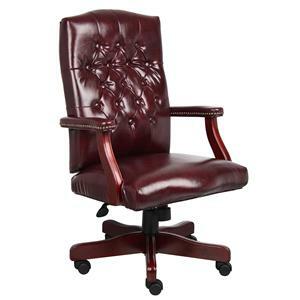 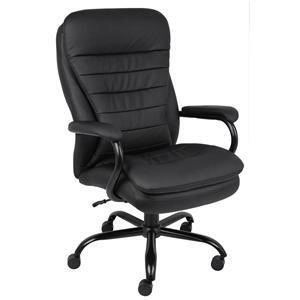 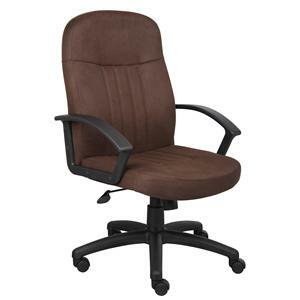 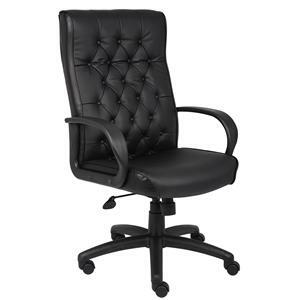 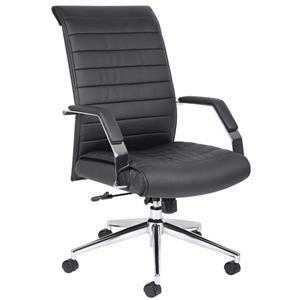 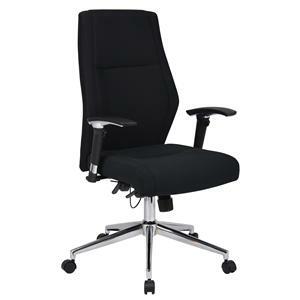 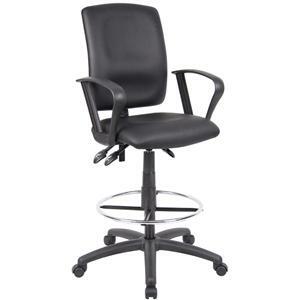 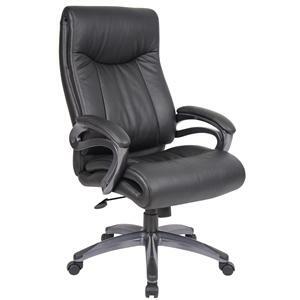 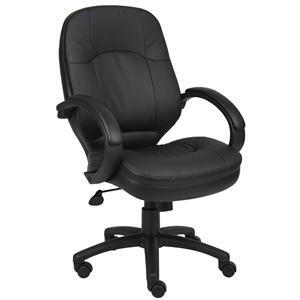 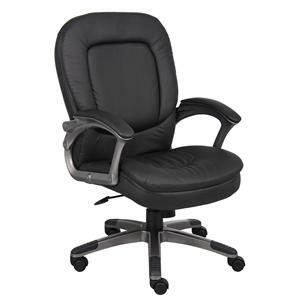 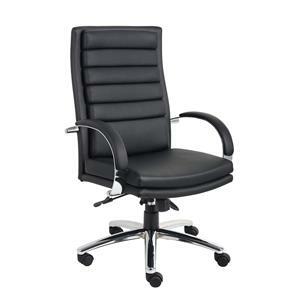 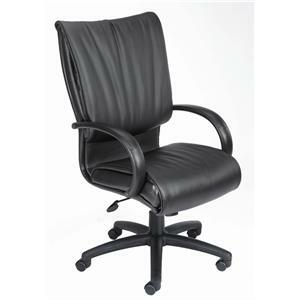 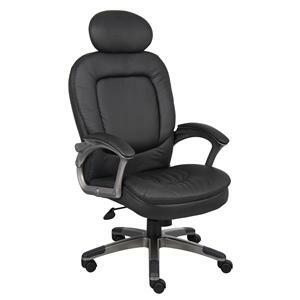 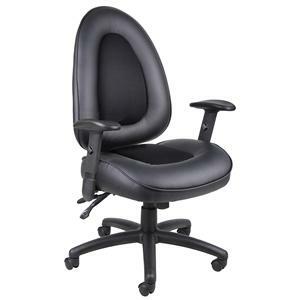 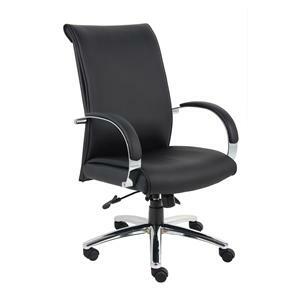 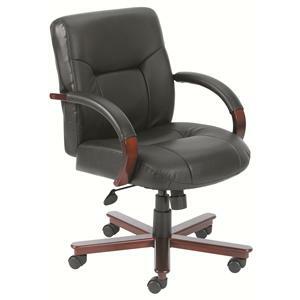 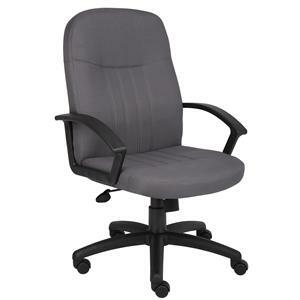 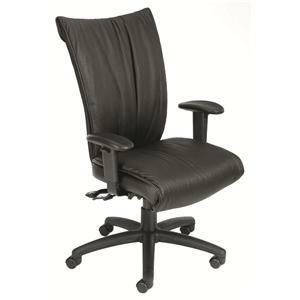 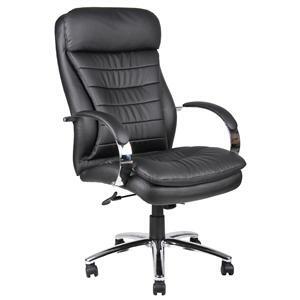 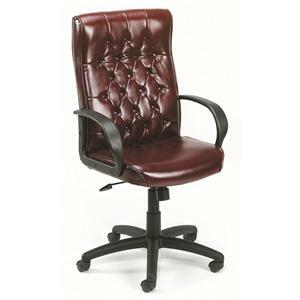 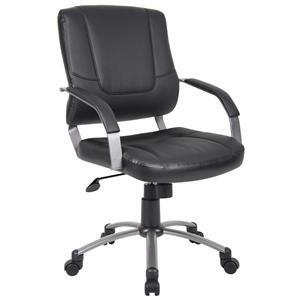 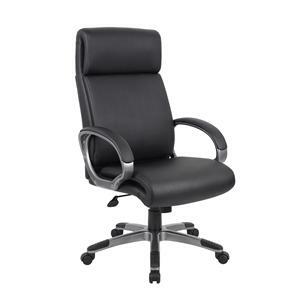 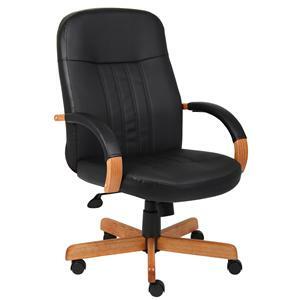 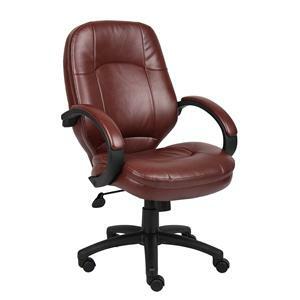 This allows you to easily adjust the chair to your preferences, making it a brilliant office chair option. 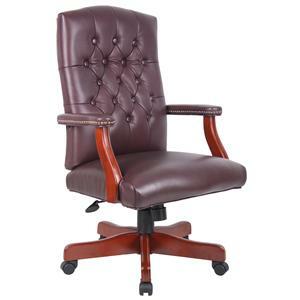 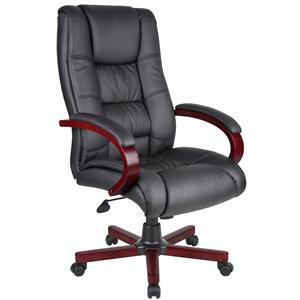 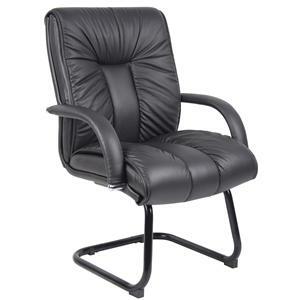 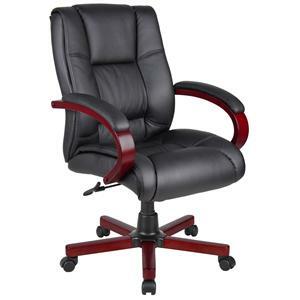 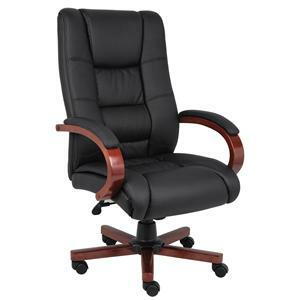 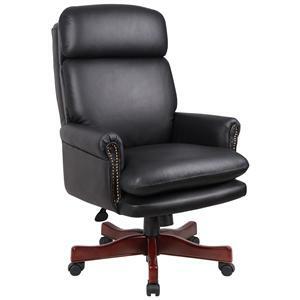 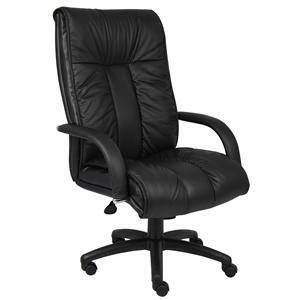 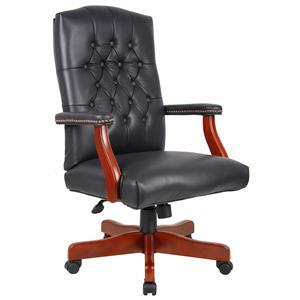 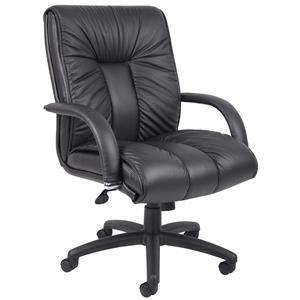 The Executive Chairs Executive Chair with Adjustable Height Armrests by Presidential Seating is available in the area from FMG - Local Home Furnishing.